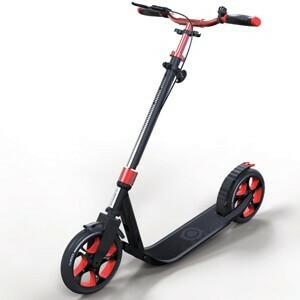 The One NL 230 Ultimate Globber Scooter includes a one second clamp folding system allowing the scooter to be neatly stored away or pulled behind the user in trolley mode. 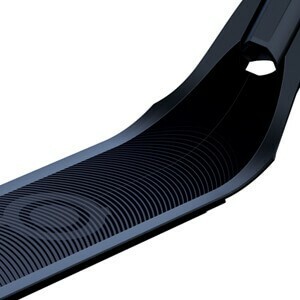 The T-Bar features a reflective print design on the pole for safe scooting, a rear brake lever and bell. 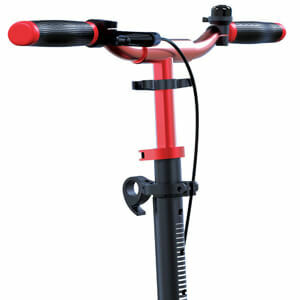 The three height adjustable T-Bar includes an inner elastic cord in the handlebar allowing them to fold down and secure, or be secured to the T-Bar by pushpin. 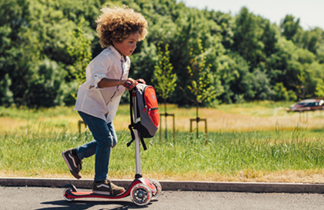 The scooter features a wide, aluminium deck and an aluminium structure providing maximum strength and better stability for the user. 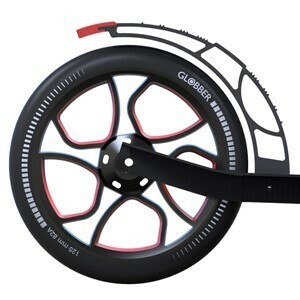 Large, Bi-injection wheels ensure a smooth and stylish ride. 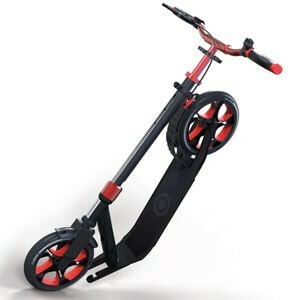 The self standing mode allows the scooter to stand unaided due to an approximate 60% fold point. The tough yet stylish deck is constructed from lightweight Aluminium that has been structured to provide maximum strength.